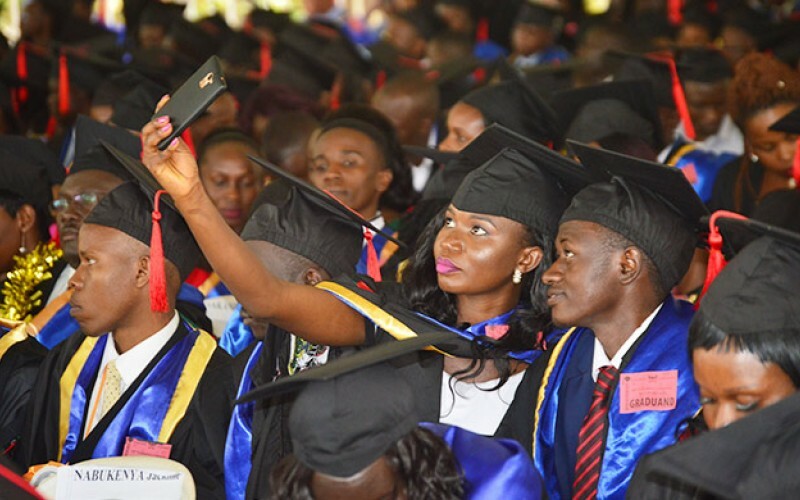 KAMPALA- Public Universities Joint Admissions Board (PUJAB) released the Official admission lists for government-sponsored students for A ‘ Level applicants for the Academic Year 2019/2020. The list includes names of candidates admitted to undergraduate courses in Makerere University, Makerere University Business School (MUBS), Mbarara University of Science and Technology (MUST), and Kyambogo University. Others include Lira University, Muni University, Kabale University, and Busitema University.